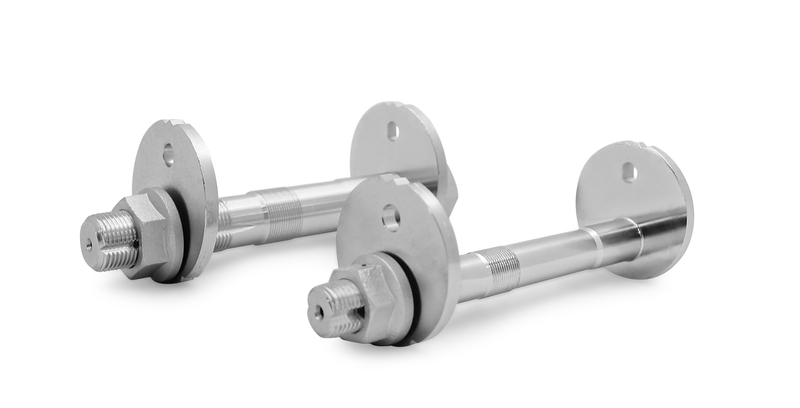 TRC5000 is the best solution to provide increased camber for VAG MQB Vehicles! 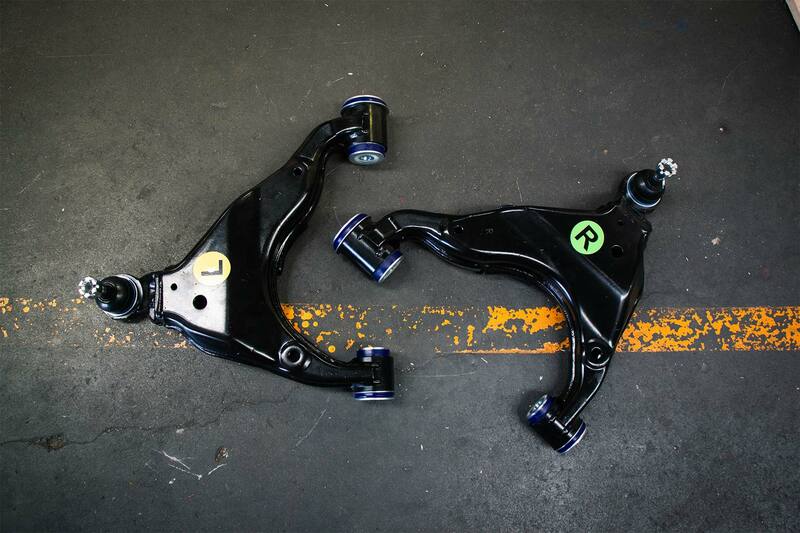 Complete Lower Control Arm Assembly Kits to suit Toyota Prado 150 Series and Toyota FJ Cruiser and Lexus GX460. 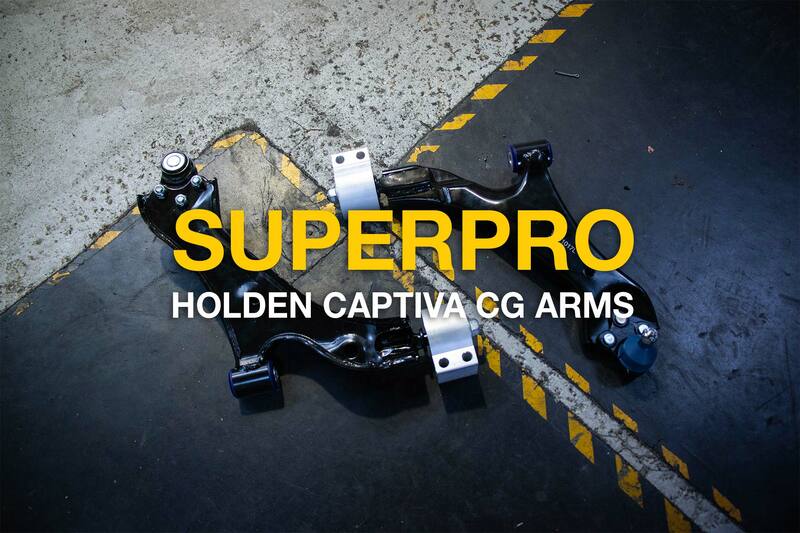 SuperPro now have a complete lower control arm upgrade for the Ford Territory! 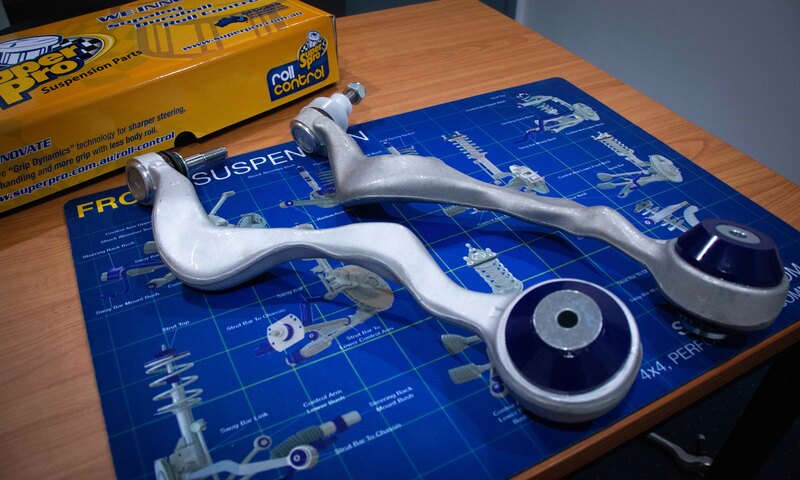 SuperPro now have a complete lower control arm upgrade for the Hyundai workhorses! 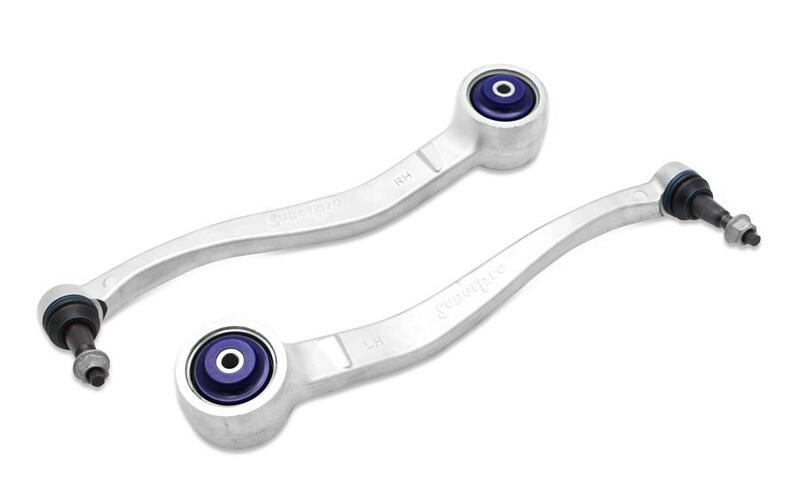 New SuperPro Standard Replacement Control Arms & Radius arms. 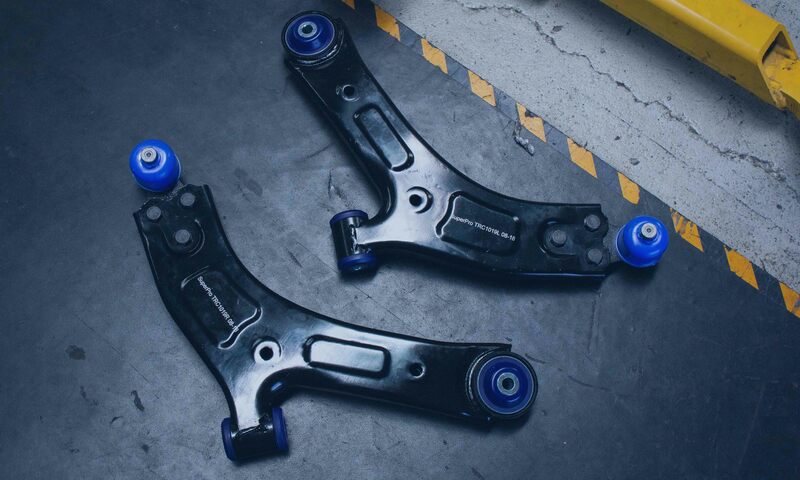 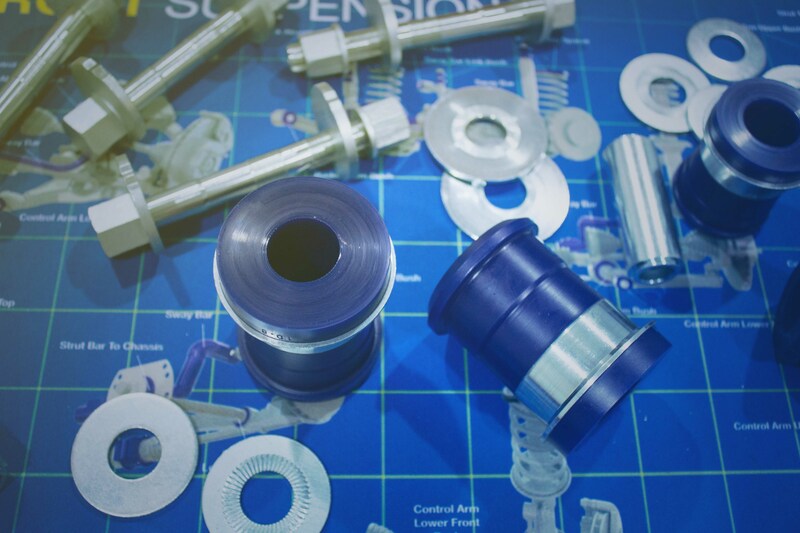 New innvoative replacment and offset lower control arm bushing kits for your Hilux 8th Gen and Fortuner 2015-On! 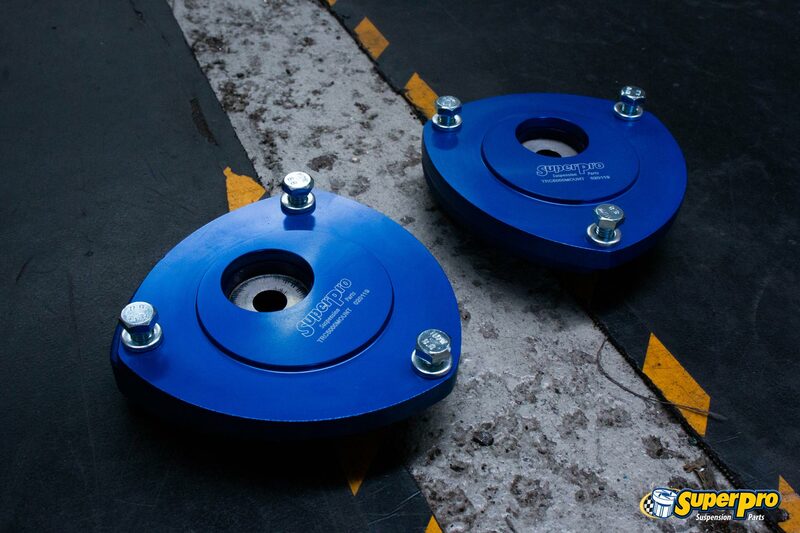 Replace your O.E lower inner camber bolts with a SuperPro design.